Yes, this is a picture of me getting more mercury “silver fillings” out of my mouth. Below I will show you additional lovely photos of my mercury amalgam extraction procedure and explain why I spent six hours over three visits to have these fillings removed. I will share with you a heavy metal detox protocol that you can begin now and help you find a qualified mercury-free dentist. As a child and young adult, I acquired quite a few (9?) amalgam dental fillings containing mercury. I began to question my former dentists about the safety of these fillings but was always given the party line that they were completely safe. Why is mercury in my mouth “safe” but if a dentist removes that filling it is then considered “hazardous waste” by the Federal EPA. Were you ever told that your “silver fillings” contain mercury? 50% of the filling is mercury; the rest is silver, tin, copper and other trace metals. Mercury leaks out of fillings and gets into the cells of your body, including kidney cells and your brain cells, causing chronic health issues. You may experience immune system problems or nervous system irritability. 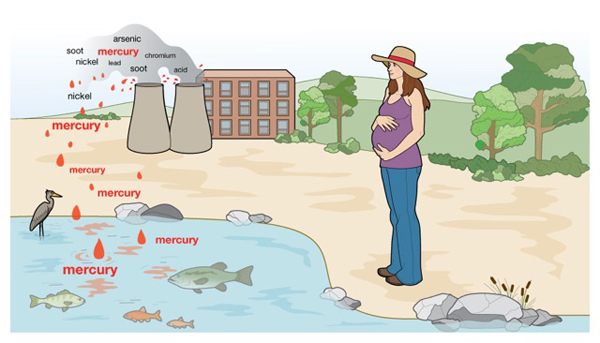 Mercury poisoning can cause hives, skin rashes, lesions and loss of teeth – mercury expands and contracts, breaking teeth. Anxiety, emotional instability, insomnia, depression, tremors, tingling in hands and feet, bleeding gums, mouth ulcers, ringing in the ears, food sensitivities, digestive issues, unexplained high cholesterol and triglycerides, chronic viral and fungal infections, abnormal heart rhythm, autoimmune conditions – Lupus, MS, ALS, arthritis, hypothyroidism, headaches, kidney disease, fatigue, weight loss and much more. Doctors often overlook mercury toxicity, the root cause of many chronic conditions, and dispense medication to attempt to quiet the symptoms, neglecting the real problem brewing. Mercury in dental fillings is a concern for everyone because it is a neurotoxin, but it is especially dangerous for the developing brain of the unborn child and the developing child, resulting in learning disabilities. The Centers for Disease Control has found that 6% of American women have mercury in their blood at levels that would put a fetus at risk of neurological damage. Mercury is still found in some vaccines. Mercury contaminates some fish, but if the fish has more selenium than mercury, it is considered safe to consume (see this article by Chris Kresser). 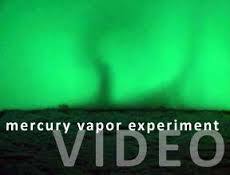 Mercury is in the air from coal-fired power plants, and it is in the ground. 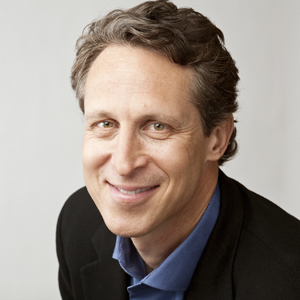 Mark Hyman, MD suffered from chronic fatigue and mercury toxicity. He wrote in the Huffington Post, “I felt weak, tired, and couldn’t think. I had muscle pain and twitches, insomnia, digestive problems, food allergies, depression, and anxiety. And it was only by discovering high levels of mercury in my hair and urine — and slowly detoxifying myself — that I was able to get better. 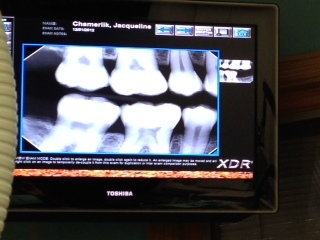 Do you have any amalgam fillings? Two mercury amalgams ready for extraction. 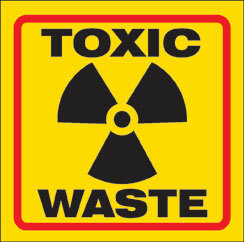 Get tested for heavy metal toxicity with a hair analysis and urine test. I can help if your doctor is unable or unwilling to order these tests. For those who have mercury amalgam fillings consider having them removed. 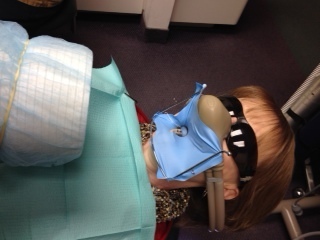 It is very important to have this done correctly and safely by a trained and certified biologic dentist. I will give you some tips below and links to qualified dentists. If I’m sitting in my home sporting 9 mercury amalgam fillings, am I hazardous waste? Before beginning a heavy metal detoxification program it is important that the liver, kidneys and digestive system are functioning optimally to aid in adequate removal of toxins. This protocol can be used now or at least two weeks before the removal of mercury amalgam fillings. There are other helpful supplements, herbs and foods that can be used but this will give you a good start. NAC is an amino acid that contains sulfur, a detox agent. NAC pulls mercury out of tissues for excretion by the body. NAC is a glutathione precursor, helping the body produce the amino acid glutathione, another amazing detoxifying agent and antioxidant. Prepare cilantro juice by blending 1 cup of organic cilantro in 1 cup of purified water. Blend and drink 30 minutes before or after other food. Cilantro mobilizes mercury. Take cilantro along with chlorella to help ease the toxic burden. Kyolic garlic is aged garlic, high in sulfur and the amino acid cysteine. Kyolic Garlic binds up toxic metals and chemicals. Take 2 capsules with meals 3 times daily. Binds toxins. It is very important to purchase pure chlorella like Clean Chlorella, the world’s cleanest chlorella. Perque L-ascorbate Vitamin C powder, 3,000mg – 8,000 mg in divided doses per day. Carlson Cod Liver Oil – 1 Tbs per day. Protects brain, heart and other tissues. MSM is a form of sulfur to help your body remove mercury. MSM increases the body’s ability to excrete mercury and toxic waste. Boosts the liver’s ability to remove toxins. In addition to the above protocol, drink 3 quarts of purified water each day, consume plenty of fresh vegetables and if possible use an Infrared Sauna. Drilling out amalgam fillings liberates toxic mercury vapor. It is critical that fillings be removed safely using procedures to minimize mercury exposure. I am given eye protection, airway protection (nose hood provides clean air), a rubber dam to keep debris out of my throat and extra suction. An air mover is a big tube that keeps the air clean for me and the staff. 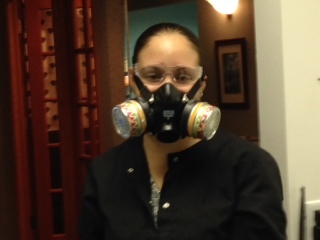 The dentist and operatory staff members use respirator masks, an essential piece of safety equipment when removing mercury fillings. The International Academy of Oral Medicine and Toxicology (IAOMT) has grown to over 700 qualified dentists. Is your dentist an accredited IAOMT member? Mark T. McGuire, DDS is the IAOMT dentist who expertly (and painlessly) removed my mercury fillings during a series of three appointments spaced four weeks apart.